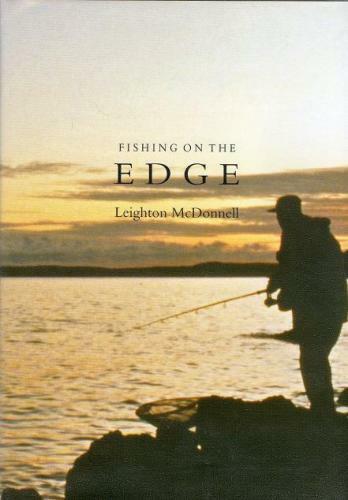 A fascinating book devoted to some of the more enjoyable ways to fish, float and dry-fly in particular. Carp, perch, bass, trout and chub all feature, with many photos, both black and white. Signed (by the illustrator, Tom O'Reilly) limited edition, 60/695.